Helping Australians Take their Products to the World. I met Phil on Tuesday night this week at the Melbourne Meetup sponsored by Payoneer. Previous podcast guests, Calli, Matt and Steven Loi were in attendance – Calli spoke about how to set up an account on Amazon and I chatted about how to stay profitable on Amazon. Finally, there was a Q&A Panel with Steven Calli, myself and Adam Saunders from Channel Advisor. 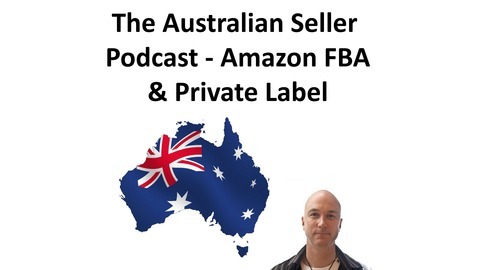 So having met Phil I had to ask if he could come on the show and chat about the state on online retail in Australia with a focus and discussion about the various marketplaces, Kogan, Catch, Amazon and eBay and where they’re all at right now. Phil kindly offers a great discount for show listeners, so stay tuned to the end to listen out for the code which will have you a bunch on Australia’s premier retail conference, Retail Global. 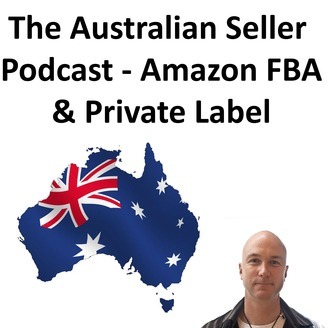 The post TAS 055 : Phil Leahy from Retail Global discusses the state of Amazon Australia, eBay, Kogan and Catch appeared first on The Australian Seller . TAS 053 : Bundling for Success. How Heather Jackson started selling on Amazon from Australia. TAS 052 : $240,000 sales in a day. This is Regina’s story selling on Amazon.